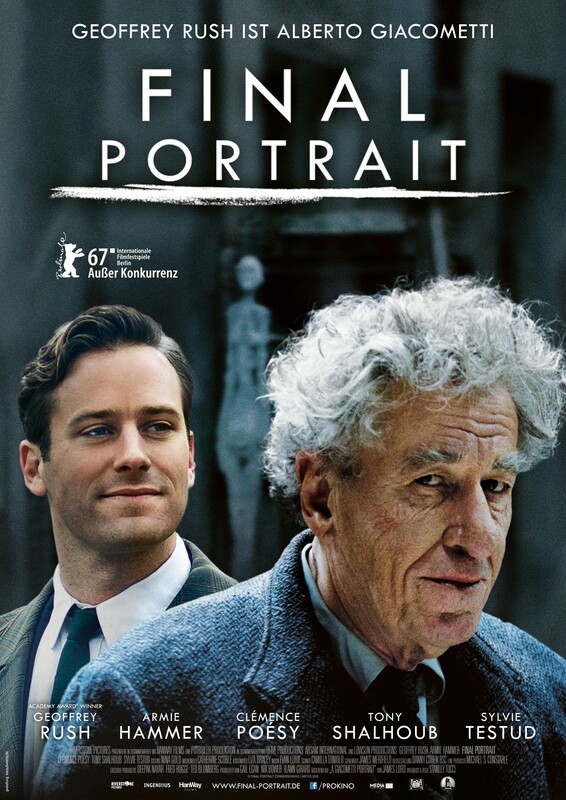 Final Portrait - Available as a download or stream? 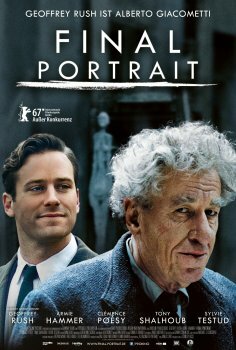 “Final Portrait” is the true story of one of the last masterpieces painted by Alberto Giacometti, and the man who modeled for it an old friend James Lord. Stanley Tucci directs this film which stars Geoffrey Rush and Armie Hammer. It will hit theaters in the United Kingdom in August, and features supporting roles from Tony Shalhoub, Clémence Poésy, James Faulkner, and Sylvie Testud.